When you are on shopping for a new headphone; you will have numerous options to choose from. One of the biggest confusion is to decide which one is suitable for me: Wireless or Wired one. In other words, it’s a tough situation for you what to opt for the reliability and performance of wired headsets or the compatibility and connectivity offered by Bluetooth Wireless headphone. In short, this is a complete discussion on “3.5mm jack vs Bluetooth Technology”. Is it simple to choose one between these two? A bit tough decision for a person to take and may be possible that a person wastes the amount spent on a wrong headphone. Here we have differentiated both of them by their features and benefits. Let’s dive in. These come in a vast range with a variety of styles & form factor from in-ear to on-ear to over-ear. They are preferred for outdoor and sports usage since they do not need to be connected to the device using cables. Instead, the wireless technology called Bluetooth connects the music player or device to headphone, giving you free movement and very few wire tangles. Doesn’t it a good reason to opt for wireless headphone? As we all know that wireless headphones are connected using the Bluetooth technology that encodes audio digitally & transmits it wirelessly over a short range around 10 meters. Bluetooth is a reliable and easy to connect with the devices. Mostly all devices are now equipped with the Bluetooth technology whether it’s a smartphone, home theater or other sound generating devices. A wireless headphone can be connected with the Bluetooth enabled devices and today almost all devices are equipped with the Bluetooth technology. Means you can listen to songs from your Smartphone, iPod, iPad, home music system and more. Today, TVs of some brands are available with the Bluetooth technology and so, you can enjoy watching movies without disturbing others. Just connect your Bluetooth headphone with TV and that’s it. Recently, a new feature added in the wireless headphone called waterproof. The sales of Waterproof Wireless Headsets are higher than other headphone sales for the last couple of years. Most of the youngsters opt for the waterproof device to get rid of problems caused by water. 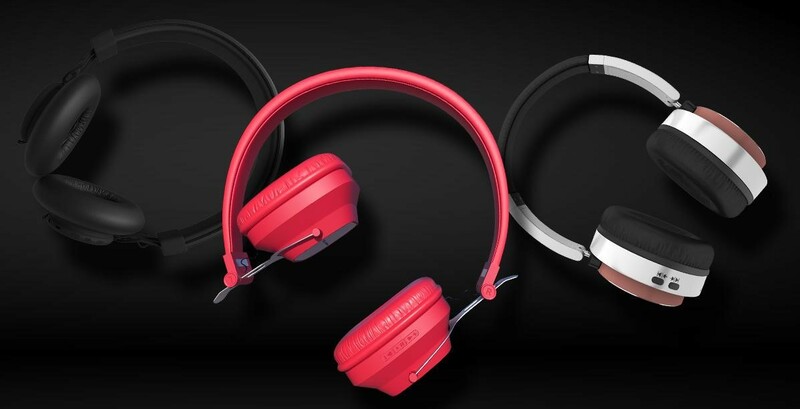 However, there are some restrictions with the wireless headphone and the major one is “battery life”. A Bluetooth headphone requires a battery to function properly. To avoid this issue; manufacturers have been producing wireless headphones with a bigger battery life of 7 to 10 hours. In the future, we will get the headphone with even bigger battery life. The quality of the audio totally depends on the distance between your device and your headphone. If you are away more than 8 meters; the sound quality may be decreased or may interfere in audio quality. However, this issue can be avoided if you use standard wireless headphones and keep the smart device nearby. Seeking reliability or good performance; wired headphones are preferred choice for you. 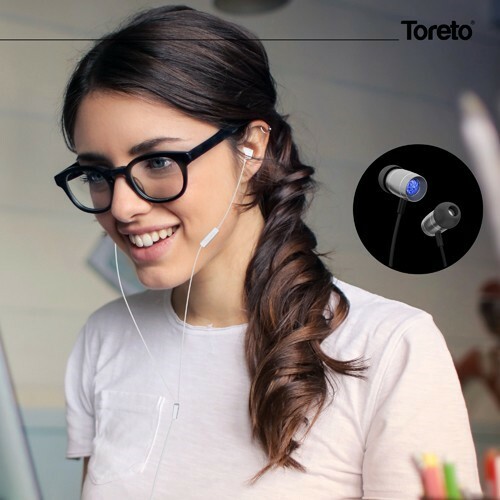 These headphones connect using a wire whether it’s a smartphone, streaming device and MP3 player. The advantages are excellent sound quality and quick connectivity. Over the top, you don’t need to worry about the batteries means you can connect anytime; just plug in the 3.5mm jack to your device. You are now able to enjoy your favorite tracks. Just plug into the devices and start listening to your favorite tracks without getting worried about wireless-signal dropouts and a very less drain on the battery life of your Smartphone. You can connect it with your older devices (not equipped with Bluetooth technology) such as CD player, record player or TV. The price of wired headphone is lesser than Wireless headphone and a cost-effective option. Several latest smartphones do not have a 3.5mm socket, making difficult to connect with the wired headphones. So, if you want to buy a wired headphone; ensure that your device and headphone have the same socket. Otherwise, it’s just a waste of money. In short, the wireless headphone is a rage today and everyone wishes to get Bluetooth headset online to get rid of untangling the wires. Choose one that is suitable for you and enjoy your own music tunes.